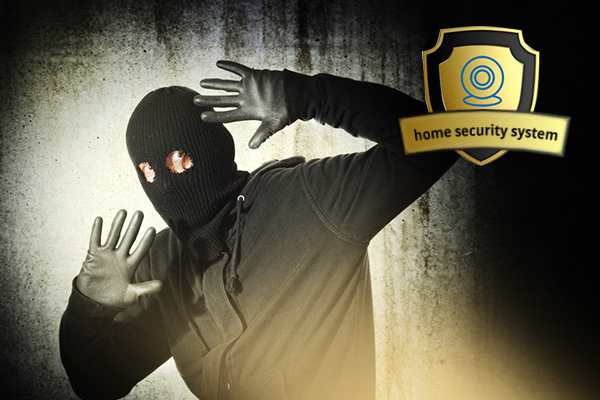 Is a home security system really necessary or worth it? 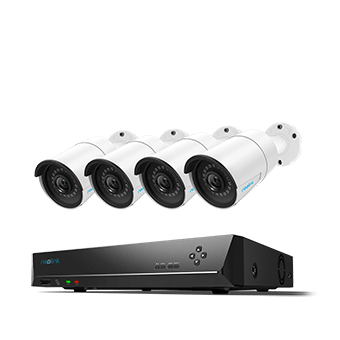 Do I need a home video security system to put outdoors? What are the benefits or importance of home security camera systems? If all the questions about the importance of a home security system are bobbing in your mind, you are in the right place to figure out the answers here. Benefits of home security cameras are obviously. From preventing break-ins to calling emergency responders on your behalf, you should have a security system in place. Here are 10 reasons why every home should invest in and have a security video system today. And you may see the top 17 security camera captures your could never think of. Importance of home security systems is listed as below. If you have any other options in this topic “do I really need security systems”, share with us in your comment. The first reason why you should install a home security system is to secure your family and property. Every 13 seconds a home burglary takes places, 4 burglaries a minute, 240 an hour and nearly 6,000 a day! In the newest home burglary report, we’ve covered how often, how, and where the burglary would happen around you house and why home security is important. You can check to see all the statistics. Installing a home security system means to protect your home and valuables, and to keep your family safe from potential break-ins by burglars. Here is the video footage captured by Reolink home security camera RLC-410. An attempted burglary in London was caught in action. And a thief was caught to break in a car and left when he saw the Reolink home security camera there. “What security cameras should you need” is another time-consuming project, of course. If you want a recommendation, you can have a try on Reolink RLC-410, which is pop and featured in the top media, such as PCWorld, and TechHive. Do I really need a home security system – while most people think of home security systems as a way to protect their homes from burglaries, what many people may not realize is that these systems can also protect homes from fires as well – a must, literally, to have a home security camera system. About every twenty seconds a home fire is reported. 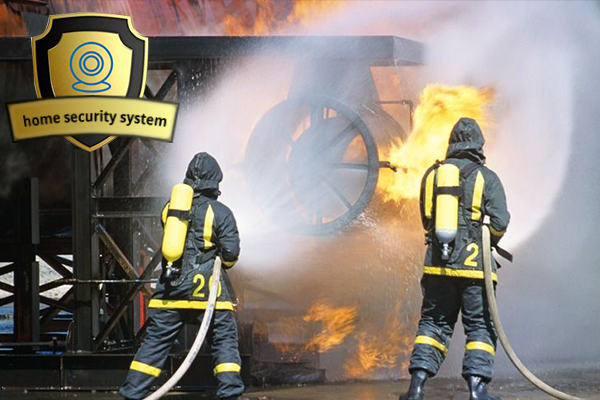 A home security system can provide an early warning system for smoke in the home as well as warn of sources of the heat. A homeowner’s insurance policy is designed to cover losses or damages that may occur as a result of several types of devastating events. While many first time homeowners do not pay much attention to the cost of their home insurance policy, it is important to note that most insurance companies will provide a large discount to home owners who have a home security system installed. Another importance of home security system is that it can protect you from potential risks. Carbon monoxide is a gas that is odorless and colorless, and it is found in combustion fumes. This gas is released from heating systems, stoves, burning wood, and among other things. Since human senses cannot detect carbon monoxide in the air, people are often blind-sided by carbon monoxide poisoning that can build up over time. Severe cases of carbon monoxide poisoning can lead to death. A home security system can be equipped with a carbon monoxide detector as well. These alarm systems will detect high amounts of carbon monoxide in the home and alert the home owners, so that they can get out of the home right away and seek medical treatment for the possible side effects of this poisoning before it’s too late. Overall, the main reason why we need a home security system is simple — it provides you with the peace of mind in knowing that your family and your home are secure, whether you are at home or on the road. • Protect your pet. It also helps to keep your pet busy while you’re not home. • Increase your home value especially when it comes to selling your house. 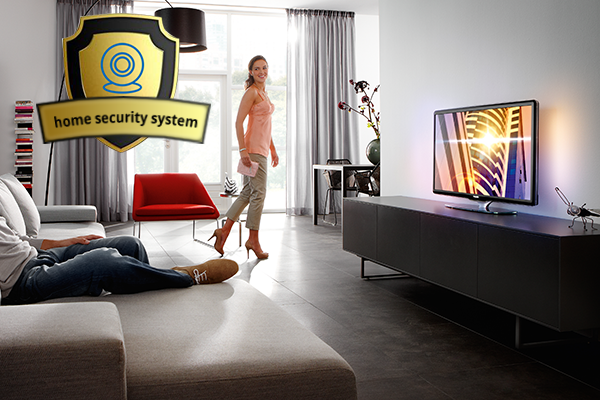 • Home security systems with indoor and outdoor cameras enable you to view the inside and outside space of your home. Pros: All the reasons and importance listed above are the pros for a security system at home. You may figure out more. 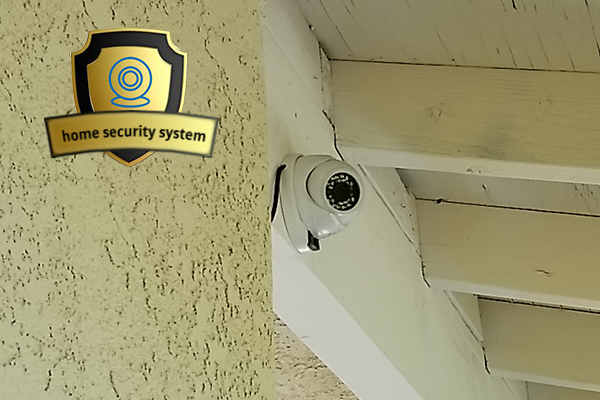 Cons: Some security systems may cost you every month for maintenance (while some are not), and you may need to secure your home security cameras for better safety consideration. Security cameras could never just do monitoring. Record interesting animal life, say how the pregnant livestock is giving birth, how the rats visit your back yard, and how your pets treat each other while you’re not at home. Play pranks on your guests or other family members. Live broadcast your life on social media to share with your fans and friends. Know weather conditions even when you’re are not there. Know how your nanny is treating your baby when you’re at work to prevent baby abuse. Stop trespassing and vandalizing behaviors from neighbors. Jenny, an independent writer and editor, has covered all the things that your home security camera could do in her post: Secret Tricks for Your Security Camera. You will discover more interesting unknown tricks for a home security cam. This entry was posted in Home Security FAQs and tagged home security system. 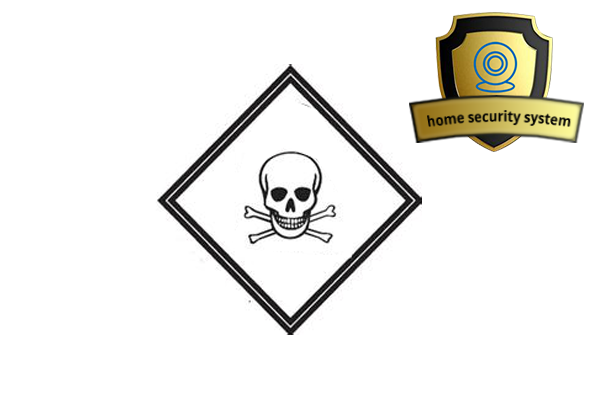 If you install a home security system, you can equip it with a carbon monoxide detector as well. Thus it will detect high amounts of carbon monoxide in the home and alert you. Very informative article! Yes to make home more protection then you need to installed a home security system. Always remember to call a local security company instead to do it by your self, that will cost you more money at the end if Insurance company find the owner did it by it self, is like running a cable from a main electrical panel to a washer machine you want to install in some area where you don’t have an electrical outlet. If this start a fire later on and if the authorities found the installation in that outlet was wrong and cause the fire, the investigation will end on you will pay because to fix your home because you did it by your self, thinking you know it is easy and any one can do it, plus you will pay to the town because you did some thing with knowing the electrical code. the alarm system codes are the same and the reason a License for alarm system installation is required in most states is because you need to know what you are doing and how, more if this is for save life’s or keep the bad people outside your properties. A local security company will give you a better understanding of what you need, the extra $200 you may pay with a security copany is value if they are the ones who will handle you a 1 year warranty and if you have any issue after that they will be there. Keep in mind the license is because the F.B.I check background and they pass the state test to be installers. You have raised a very good point. If the installation required is beyond your capability, you can certainly seek help from professional installers. But for some DIY security cameras and systems, there is no need to call a security company. The installation process is simple even for beginners. You hqve a good point here. For security cameras yes anyone can do it. For alarm systems where is involved lives, I am 100% people we love to know every thing works fine and it will be working agter is installed it, also people forgot the liability point of view of insurance. If you install by your self a new set of brakes in your vehicle to save some dollars and you got an accident and the accident was on investigations and show at the end it was because you forget to place the safetu device and the insurance found this issue and ask where you do your breaks so we can go and claim every thing we are paying to you…you will say, I did it by my self. Where you thing the investigations and suspicious will go. More and more people install alarms system by it self and more and more you see them in courts defendant their self from insurance claim they did it in porpuse, insurance think they did that wrong to claim millions. More you see on TV news about people who install alarm security by it self die because the CO sensors didn’t work. So this is the momentum for this wireless system companies for good or bad more insurance companies ask if owners did the job or a professional security company with license did the job. Nothing wrong to do all you can by your self and save money, just they are things what involve life, family, pets and you don’t want to play to be a license security technician for them. This article brings up several great points. A lot of these items people never consider.I’ve been considering a home security system for quite some time. I’m especially interested in companies that allow you to control the system from your smartphone and give you the ability to lock down your home with a simple click of a remote located on your keychain. Hi, yes, a home security system can bring you many benefits. And if you are interested in buying one for your home, here are two best wired and wireless security camera systems that you can control them from your smartphone: /product/rlk4-210wb4/, /product/rlk8-410b4/. my name is bashir, studying as a master degree in Japan. my research topic is deterrence of suicide attacks in Kabul city using detection technology such as surveillance cameras, and intelligent transportation applications and so on. as the security and government sectors are not functioning well in the city, i am suppose to ask people’s willingness to pay for a safer city. therefore i need a questionnaire which ask people for their willingness to pay. I think the idea of home security can be implement in the city in a larger approach with technological. off course asking information from people for their willingness to pay need basic information regarding the services you are proposing them, so please give me some information regarding the security system and packages. If you need more info, pls let me know. Its really a good blog on Why You Need a Home Security System. I appreciate your article. This blog is really helpful to give us the information of home security system. So thanks for sharing all that important information. There are many benefits in installing a home security system as discussed in your article. Though you really need to invest but what matters most is the security of your valuables and family. So could you recommend me the best home security service to get? Thank you. 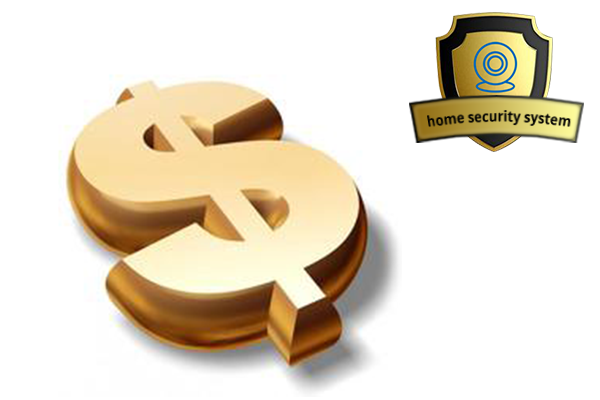 Installing a home security system can be costly but its necessary. A home security system can protect your valuables and your family. Thank you for sharing this valuable information. Video monitoring is the best option to improve the security of the house. Burglary and Vandalism are the number one reason most people install security cameras ( https://protectionplus.ca/residential/home-security-cameras/ ). Video cameras and CCTV often deter criminals from attempting burglaries. 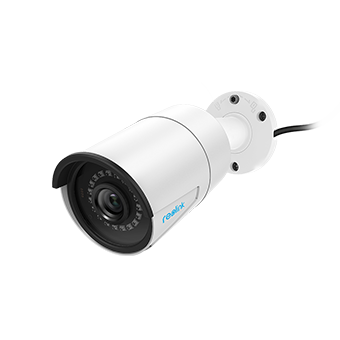 A properly installed outdoor video surveillance CCTV camera can record all activity and give insight into what is really going on when you’re not looking. Home security in the society we live in, is the most important thing to have. Your valuables, your children, your wife and almost all the people and things you care about most are at your home. You need to protect it. Your article really motivates us not to neglect home security at all. Thank you for such a thoughtful post. Hi, there, glad this post helps. 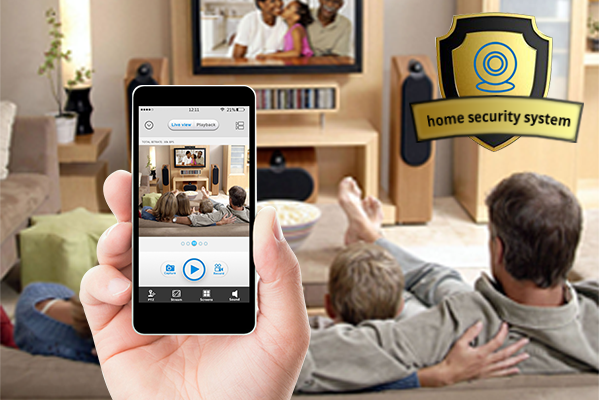 Protect your home from any threat with CINT’s security equipment. We have all type of Security Products to protect your premises. Thanks for sharing a great content. Burglary and home invasion is becoming more and more of a problem. It is important to do everything you can to protect your home and property. There is a cost involved in installing any home security system but it is generally a cheap price to pay compared to the emotional cost of having you home burgled! Hi, Graham, that’s quite true. Thank you for sharing. Pretty awesome explanation about the home security systems. These can help in minimizing burglary attack. 2 years ago I have installed this amazing home protection system at my home in Toledo and it’s helping a lot in keeping my home and my family safe all the times. 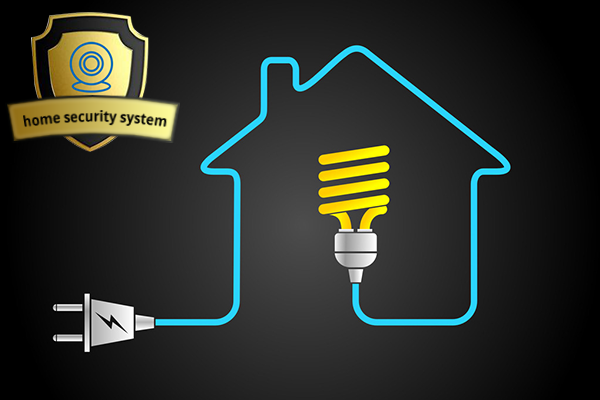 One must install a home security system at their home for the better safety of assets as well as lives. Hope this information will help!! Thanks! !